It’s been forever since I wrote a book review! 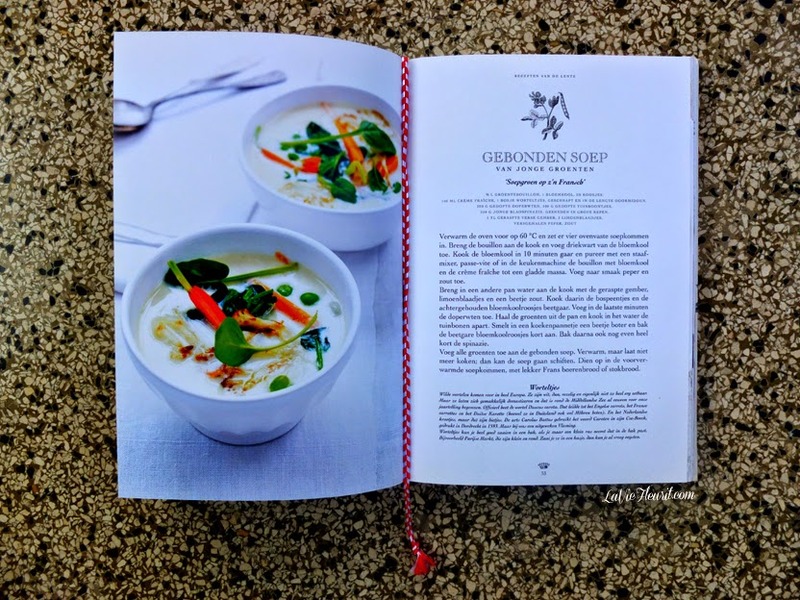 You know I love talking about cookbooks which are just different than all the other ones out there and so today I wanted to show you one of my favourite ones! 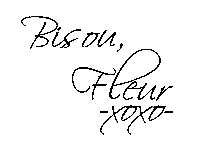 As you might know I have a grant interest in history … especially fashion, lifestyle, art & food history! 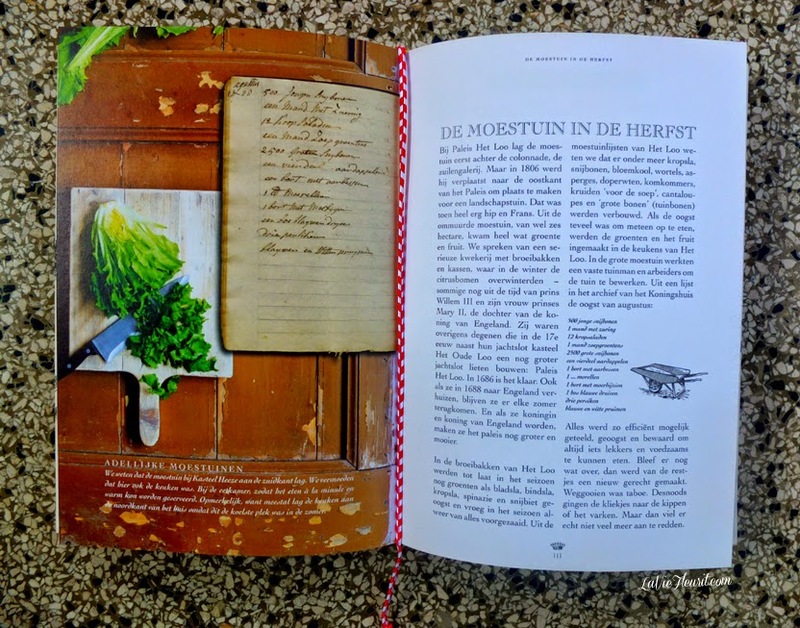 I love reading about how certain dishes came to live and reminiscing on old recipes. 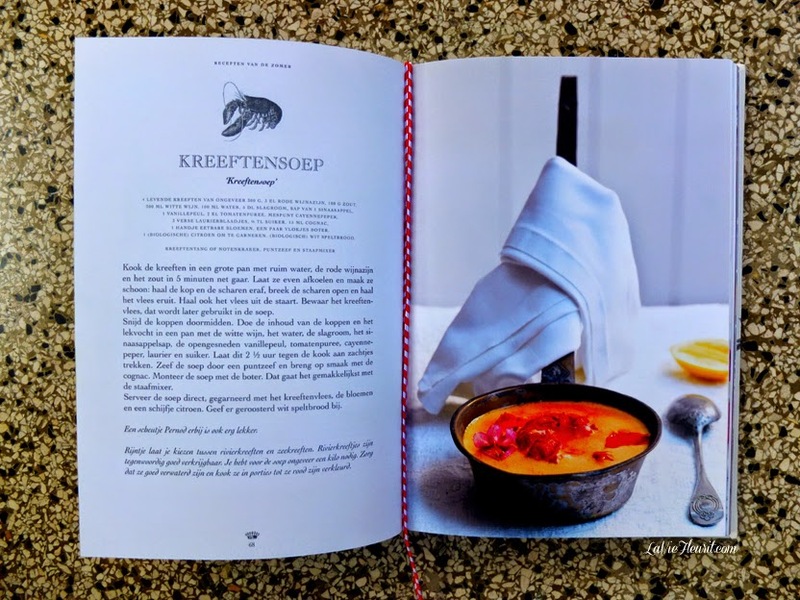 The authors Lizet Kruyff and Judith Baehmer, must have been caught with the same ‘virus’ while they combined their efforts to produce this FANTASTIC book called; ‘Rijntjes Keukengeheimen’ ( or Rijntjes Kitchensecrets translated in English). 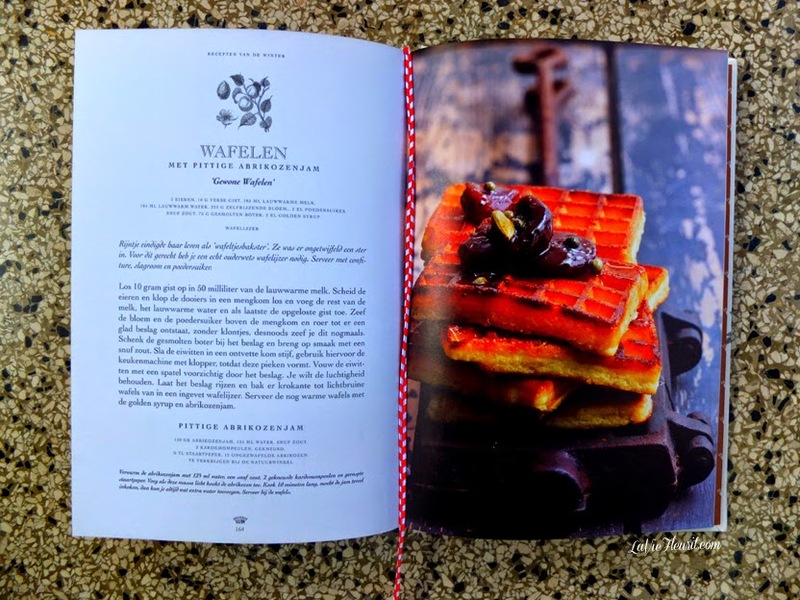 The book tells the story about the mid 19th century kitchen maid, Rijtje Biljardt, who at one moment in time even cooked for King Willem 1 and crown princess Anna Paulowna, but who got most popular by writing her cookbook in 1840. 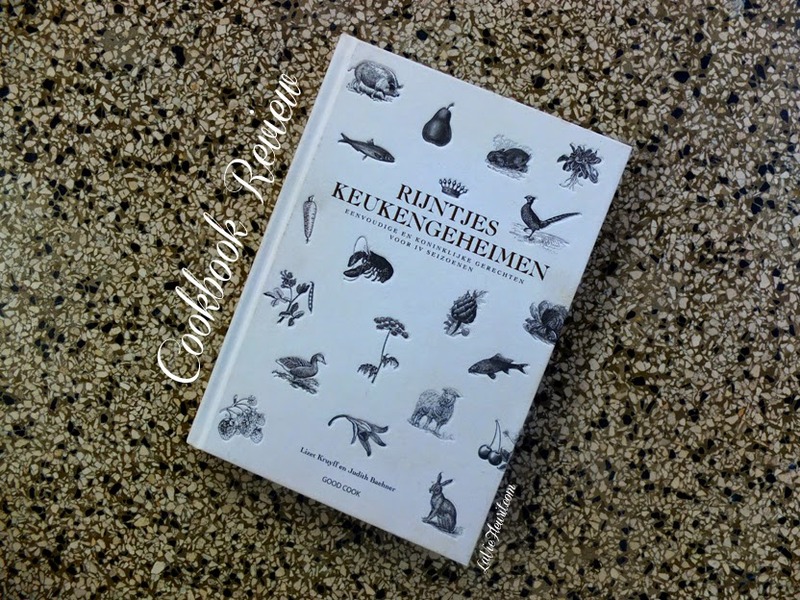 In addition this modern book contains all kinds of delicious recipes, which were inspired by the old recipes of Rijntje, but which received a modern approach of cooking by the new authors. 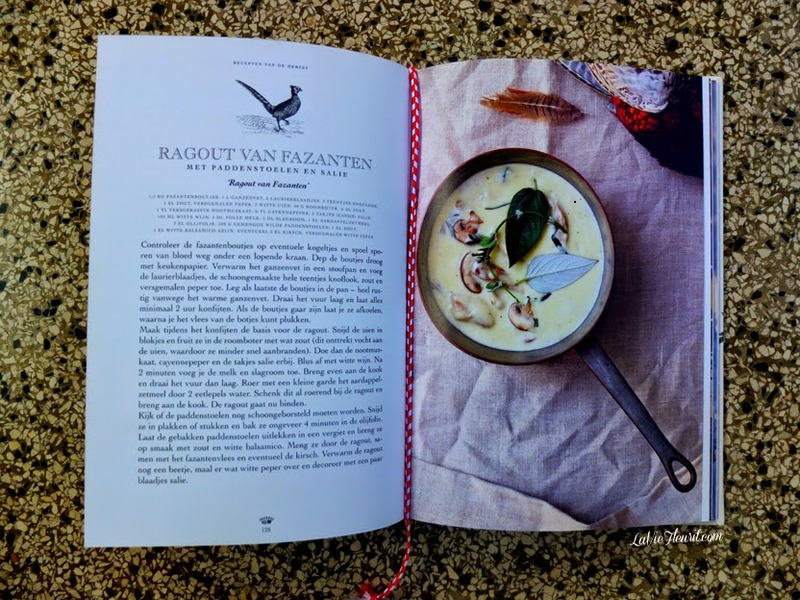 This book is the perfect addition for everyone who likes to cook with a rustic style and love for interesting flavour combinations. Moreover it encloses several methods of preserving and it clearly describes various ways to prepare wild game. 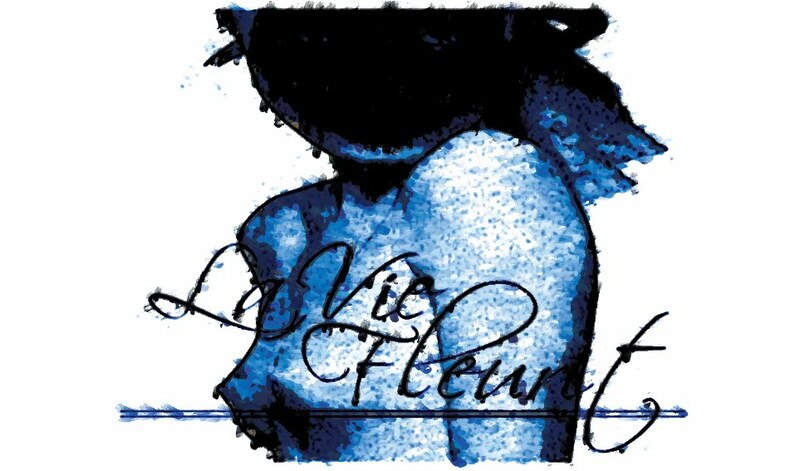 Finally it depicts astonishing images and so it’s a definite suggestion to add to your collection!